Traditional gesso as featured in our Artist's Paints section can be used for furniture as well as frames, decorative boxes, etc. In addition we feature this Imitation Gesso derived from the book Paint Alchemy by Annie Sloan. 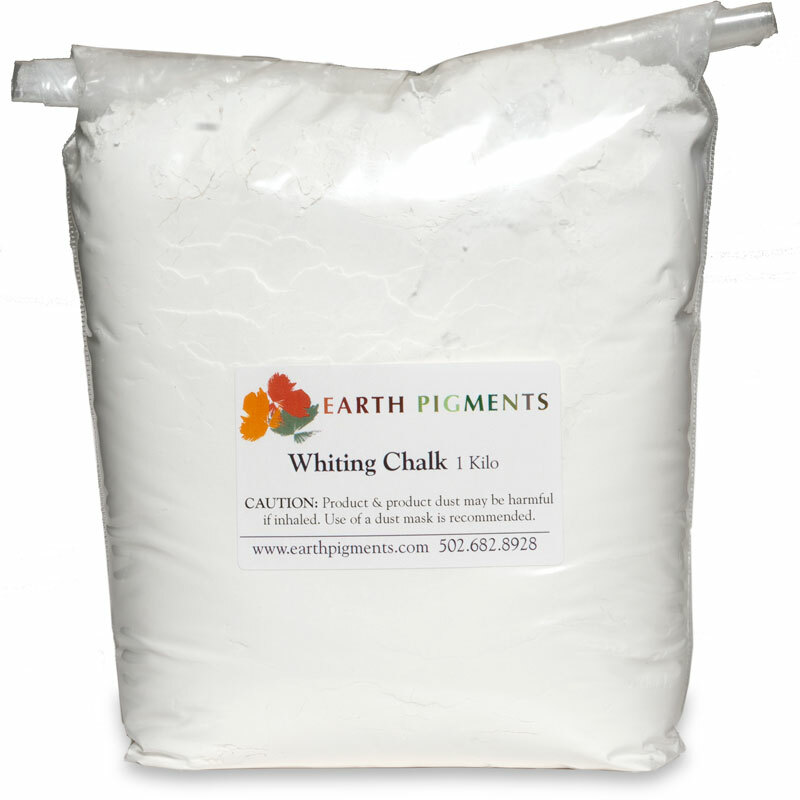 Mix whiting chalk, water and PVA White Glue to form a stiff paint. Add pigment until desired color is achieved. This mixture can be applied with a knife and smoothed or painted on with a very stiff brush. Unlike traditional gesso that can be carved when dry, Imitation Gesso must be incised when wet. However, interesting textures can be created with piping bags.